Do all vintage pens have flexible nibs? 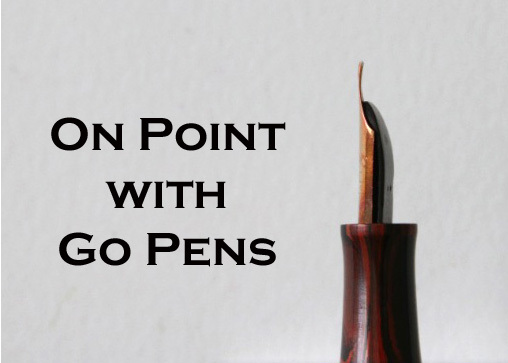 No, and just because a nib is 14KT gold doesn’t guarantee it will be a flexible nib either, so unless you know what kind of nib you have, it’s not always a good idea to test it with pressure! Some vintage nibs were made to be quite rigid intentionally, such as Accountant nibs/Manifold nibs.